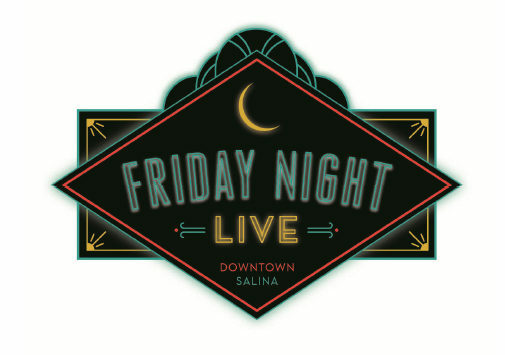 A mix of music and art highlights this week’s Friday Night Live events in downtown Salina. According to Salina Arts and Humanities, First Friday programming kicks off at 4 p.m. on Friday, February 1 with events including a visual-arts reception for “Drawn to You,” a showcase by the Kansas Figure Drawing Group with food samplings from the Farmers Market, all at The Flower Nook (208 E. Iron). At 4:30 p.m. is the “Visual Voices” artist reception, a showcase of eight artists including Glory Benacka, Olivia Hamilton, Steve Hoffman, Marsha Howe, Sally Johnson, Tayla Mace, Rachel and Ayla Larson, and music by the Triad Jazz Trio, at the Unitarian Universalist Fellowship (901 Beatrice St). At 5 p.m., the “Unpredictable Art” exhibit by the Unitarian Universalist Kids is open at Peaceful Body Wellness Retreat (120 N. Santa Fe Ave). Also opening at 5 p.m. is “Mandala Madness” at the Salina Art Center (150 S. Santa Fe Ave), and the “Four Elements” reception, showing work by Harley Elliot, Ruth Moritz, Karla Prickett and Wendy Tan, in The Gallery at Kansas Wesleyan University (100 E. Claflin Ave). 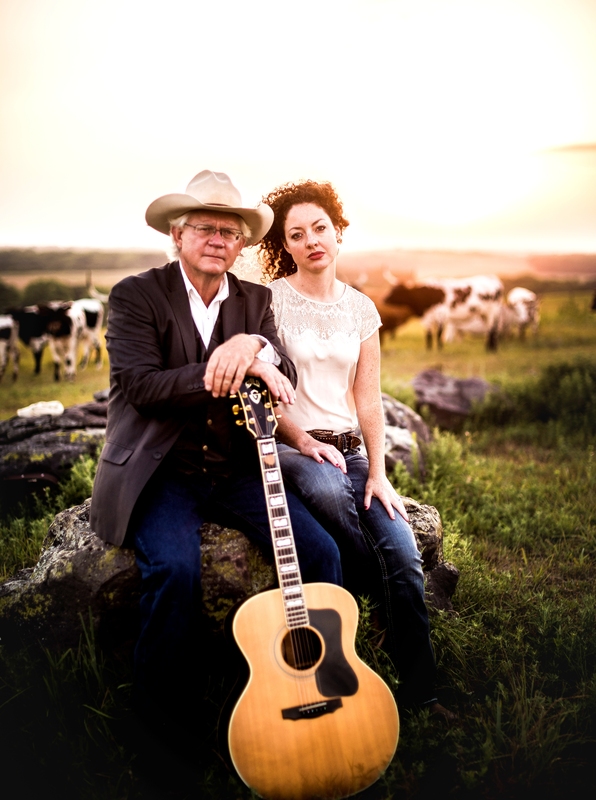 At 7 p.m., Don Wagner with special guests Sylvia Kvacik and Amos Vega are playing in the Abruzzo room at Martinelli’s Little Italy (158 S. Santa Fe), which is a performance sponsored by Salina Arts & Humanities. Enjoy dinner and drinks while listening to live music during this all-ages performance. 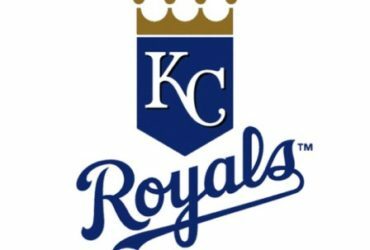 Families can also check out Family Movie night with the purchase of a ticket for a showing of “Wonder” at 6:30 p.m. at University United Methodist Church (1509 S. Santa Fe Ave). At 9:00 p.m., Savanna Chestnut & the Field Hands play at Chuck’s Bar (600 N. Santa Fe Ave).